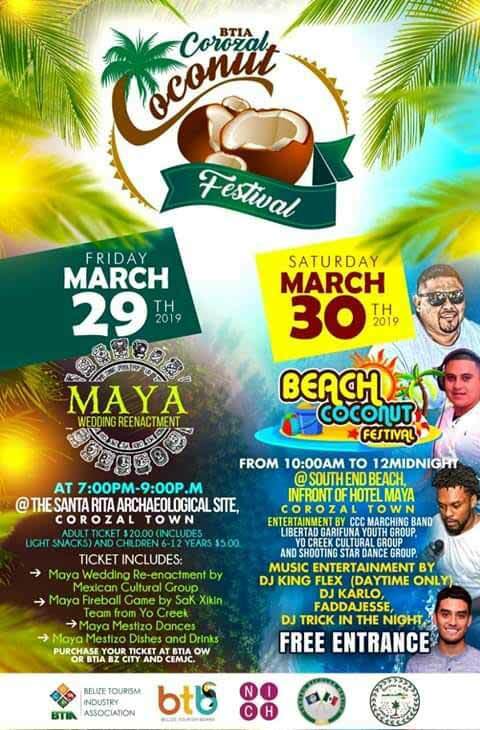 The BTIA Corozal Chapter in partnership with Centro Escolar Mexico Junior College will host the first Annual BTIA Corozal Coconut Festival, March 29 & 30, 2019. 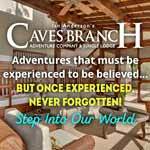 The event starts off the evening of March 29th, with a Maya Wedding re-enactment at the Santa Rita Archaeological Site from 7pm-9pm. 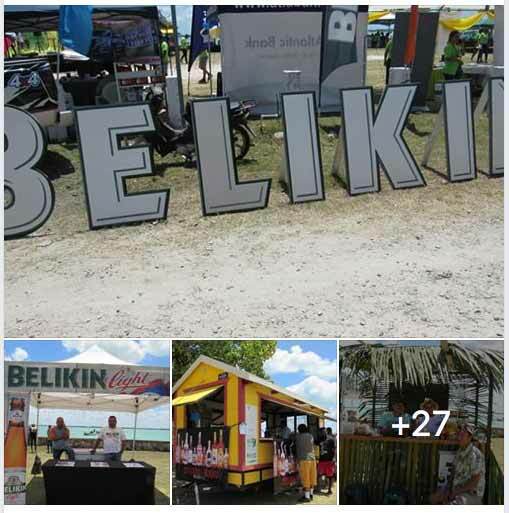 At 10am on March 30th, the activities of the Coconut Festival continue with a beach side party showcasing cultural presentations, business booth displays, children games, and live musical entertainment during the day and into the night featuring top Belize entertainers. 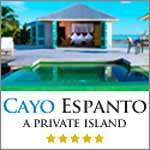 The Festival will be held on the beach front property in front of Maya Hotel in Corozal, after the curve from Tony’s Inn. 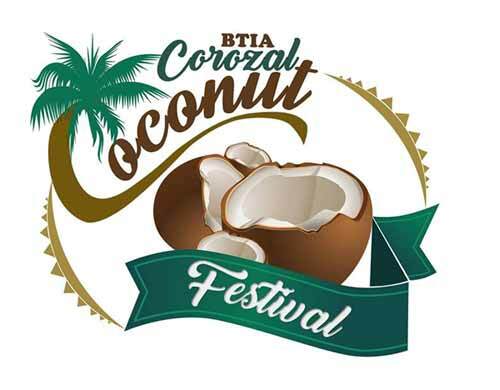 The BTIA Corozal Coconut Festival brings to you two days of fun activities and entertainment for families and friends. 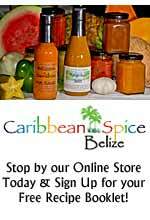 Cultural performances, business booth displays, fun games and activities, food and drinks. The event closes off with a line up of lively DJs and a surprise entertainer to be announced later. 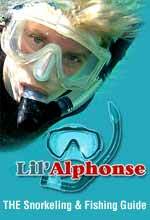 Here's a list of events! 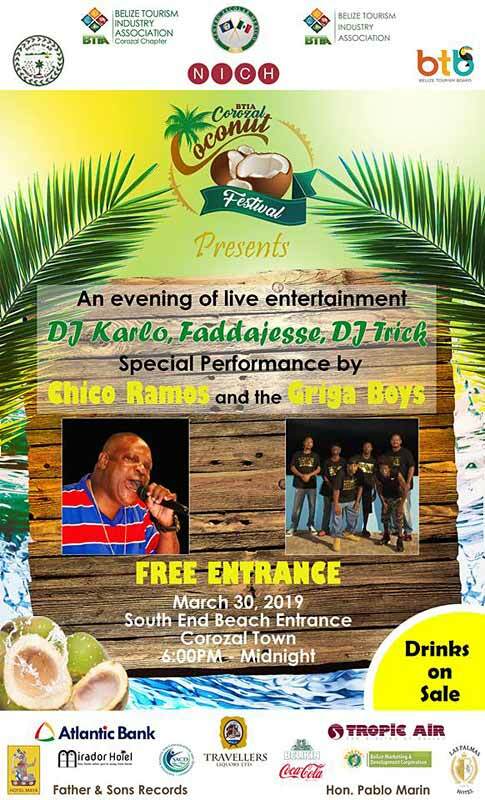 Introducing our evening guest performers- Mr. Chico Ramos and the Griga Boyz along with a full lineup of DJs, Saturday, March 30, 2019 at the upcoming BTIA Coconut Festival! 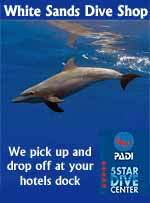 FREE ENTRANCE FOR ALL starting from 6pm- Midnight! Coconut Fest 2019 infront of the Maya Hotel. 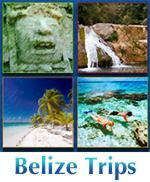 They have lots informational booths, raffles, food booths and more. 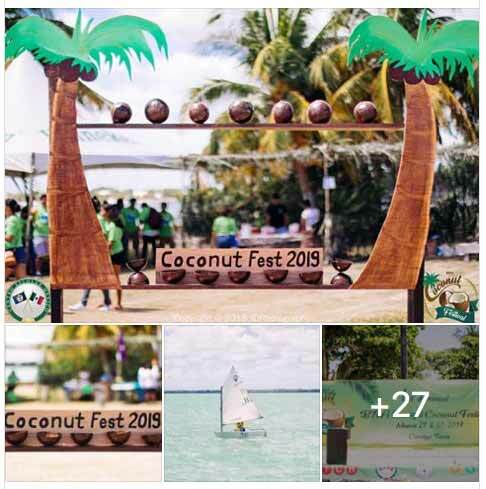 The BTIA Corozal Chapter and Centro Escolar Mexico Junior College hosted the 1st Annual Coconut Festival on March 29th-30th, 2019. 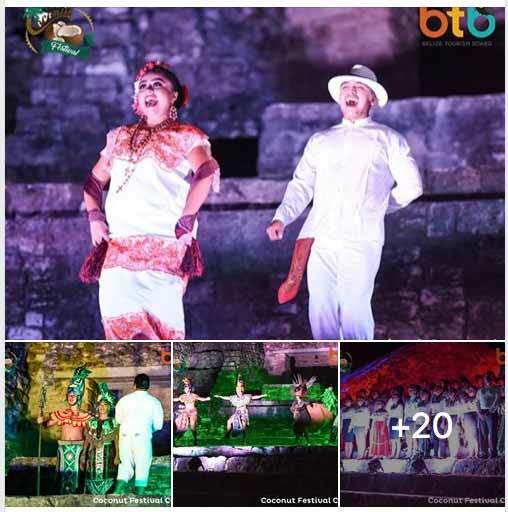 The festival was officially launched with the Royal Maya Wedding Re-enactment held at the Santa Rita Archaeological Site on Friday, March 29th from 7pm- 9pm. 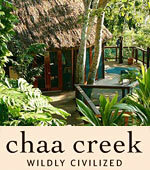 Invited guests also enjoyed the performance of the Pok-ta-Pok Fireball game along with light Mayan appetizers. 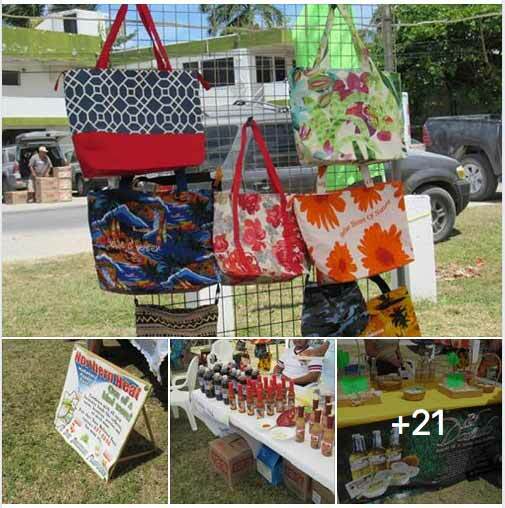 On Saturday March 30th, over 300 visitors experienced a day full of activities commencing with the grand opening by the Corozal Community College Marching Band followed by booth displays, cultural performances, coconut theme actives and games. 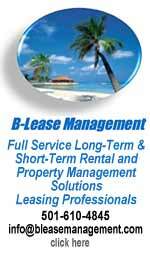 The day culminated with a live performance by the legendary Mr. Chico Ramos and the Griga Boyz. 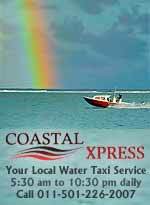 A special thank you to all the festival sponsors including: the Belize Tourism Board, NICH, Corozal Town Council, Atlantic Bank, Travellers Liquors Ltd, Tropic Air Belize, Bowen & Bowen, Ltd, Sarteneja Alliance for Conservation and Development - Belize, Belize Marketing & Development Corporation, Father & Sons Records, Hon. Pablo Marin, Las Palmas Hotel, Hotel Maya and Hotel Mirador.